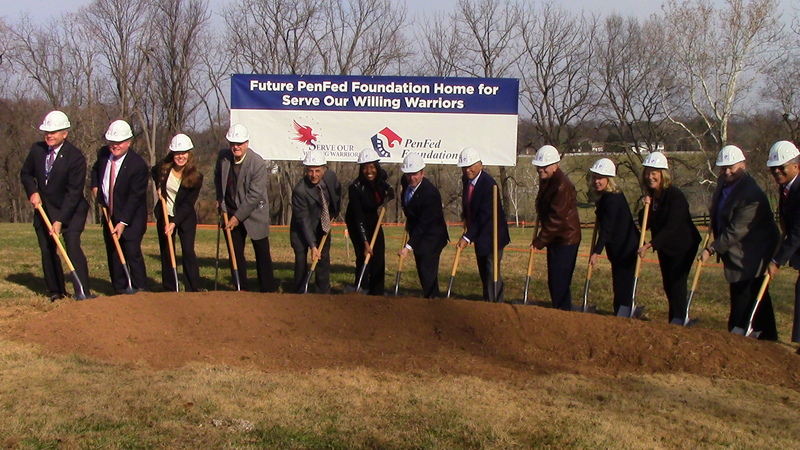 Work begins today on a new facility for non-profit Serve Our Willing Warriors (SOWW), thanks to a $300,000 donation from PenFed Credit Union’s foundation. 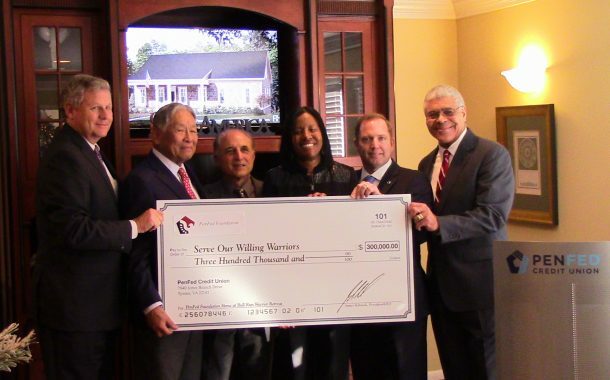 During today’s ceremony they broke ground on the new home, and presented SOWW with the $300,000 check. 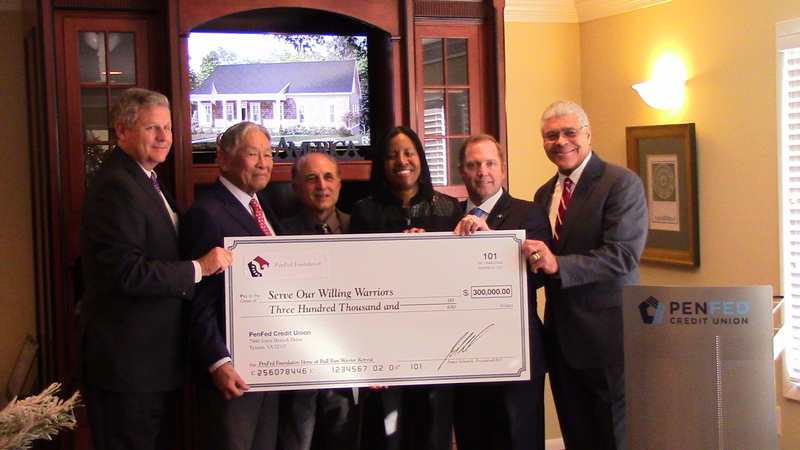 The money will be used to build another property where SOWW provides respite stays to military service members or veterans and their families. 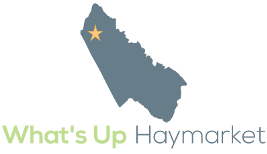 They currently have one home on their 40-acre Haymarket property at 16013 Waterfall Road. Learn more about the property here. According to SOWW’s Executive Director Jeffrey Sapp, the organization will be able to double their capacity once the home is completed, having two families stay on the property at the same time. “This is what makes America great. This is what makes our communities great…the care our service members receive at Walter Reed and our other military medical centers are first class. But hospitals are cold and very sterile by design…to have them have the opportunity to have a week away, at no expense to themselves, their family, and their friends, to refresh and build their lives again together as one, PenFed and the PenFed Foundation is very proud to play a part in being able to double the number of service members, caregivers, and friends that can be out here each year,” said PenFed CEO James Schenck. According to a release, they serve more than 500 guests per year. “The PenFed Foundation grant will have a profound long-term impact on our ability to offer encouragement and non-medical programs that influence the recovery and lives of wounded, ill, or injured warriors, their families and caregivers,” stated Sapp in a release. 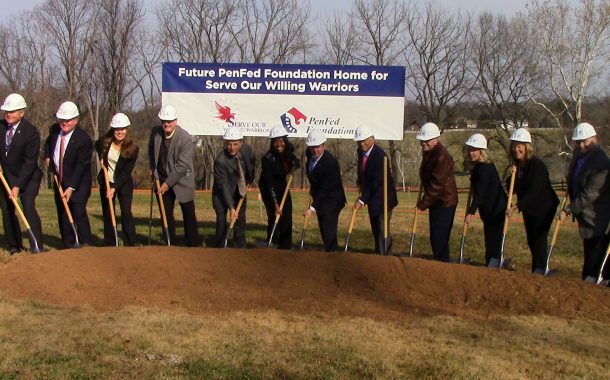 According to a release, PenFed’s foundation has donated more than $1.3 million to charitable causes, primarily focused on military and veteran organizations. “I just want to say ‘thank you’ to everybody, so much. It meant so much for me,” said retired United States Army Sgt. First Class Jon Meadows. Meadows served in Iraq from 2006 to 2008 and Afghanistan in support of Operation Enduring Freedom. He was injured on duty, when his convoy encountered an improvised explosive device, according to a release. Meadows’ wife Melissa also shared her experience caring for her husband, and what it meant to be able to have a respite stay at the SOWW facility. “We sat at the fire pit every single night…it wasn’t just for him – seeing him become a human again, it was for me to have the opportunity to be a human again. I got to come here and not have to worry about [medications and appointments]…and we just connected as a family,” said Melissa Meadows.